Carrie Underwood and husband Mike Fisher are expecting their second baby soon and the singer expands on her second pregnancy. 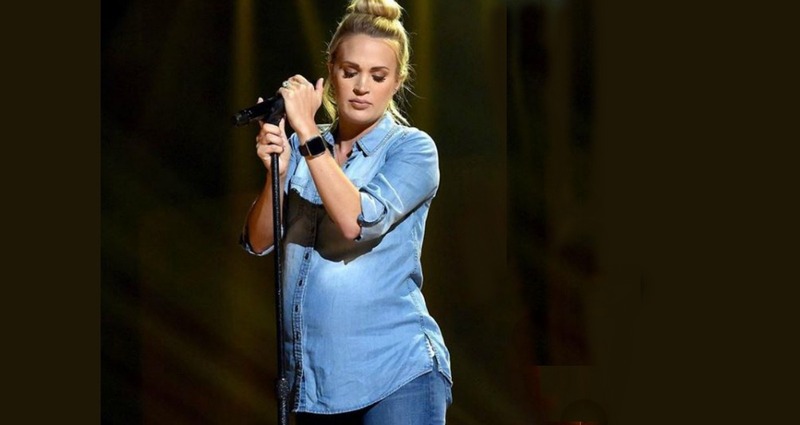 It is often said by mothers that each pregnancy can be so different from one another and with singer Carrie Underwood that is definitely the case. Recently, Underwood also shared another milestone in motherhood: she’s officially a soccer mom! Underwood and her husband have decided on a baby name, which means that they know the gender but aren’t sharing that info publicly just yet. As for the name? Of course that is secret too! It was reported back in May that Underwood and her family were looking to move to a different neighborhood in Nashville and we expect the singer to have completed the move before the second bundle of joy arrives. Underwood admits that her and her husband’s lives are so much different than before their first child.